Home Computers SiteGround – The Best Web Hosting Solution for 2019? SiteGround – The Best Web Hosting Solution for 2019? Being one of the most sought after web hosting service on the planet, SiteGround is often recommended by many bloggers and critics. But how good is it, really? Spoiler: Yes, it is that good, REALLY. Here, we will review the primary features of SiteGround hosting that enables it to stand apart from its competitors. Let us briefly discuss that SiteGround offers three basic subscriptions for shared hosting that range between $3.25/mo to $11.95/mo. You build from this point on, based on your specific requirements. When you renew your plan, the prices increase and cost between $11.95/mo to $34.95/mo. Which is not a lot, to be honest – especially for a web hosting that is as flexible and feature rich as SiteGround. Speed is one of the most important factors when it comes to making your website user-friendly and appealing. SiteGround takes its site speed needs quite seriously. They are consistently adapting to new technology and improving their sites’ response-time, by a ton. Remember, the longer your visitor waits for responses during navigation, the more frustrated he/she gets, and the more leads you lose. Technologies like SSDs (Solid State Drives), NGNIX web server, SuperCacher, and CDN (Content Delivery Network, along with HHTP/2 and PHP7 supporting servers help SiteGround to provide fast loading times around the world. The world is not new to creative security breaches every other month. Individuals, business of all sizes, as well as federal units are susceptible to security threats that take place through faulty website security. If you own a website, of any nature, security is one of the main concerns. SiteGround features one of the most dependable security on their website hosting. Features like Site Isolation, WAF (Web Application Firewall), Proactive Patches, as well as the fact that their servers support HTTP/2 technology add to the security reliability of SiteGround. Another fantastic feature is the regular scan for malware and other viruses that SiteGground runs on your sites. Not only that, it also sends you notifications and reports once the scans are completed. 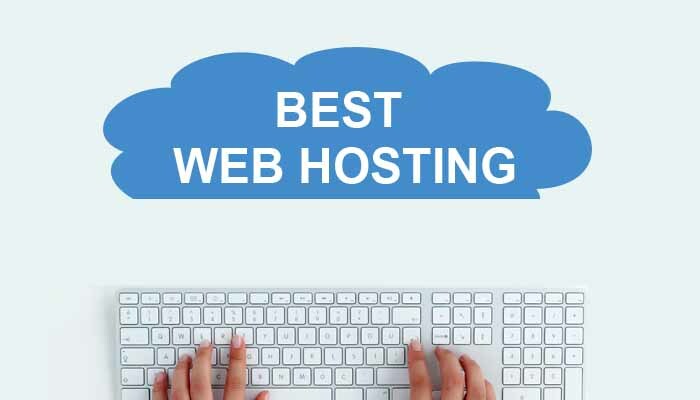 A company could provide the best web hosting solution with the most commendable features, but if it lacks good customer support, it’s a bust. Fortunately, SiteGround pays a lot of attention to giving the customer what they want, and ensures that they have as fewer issues with the services as possible. Intact customer service system is something they take immense pride in. All of SiteGround’s infrastructure and code beds and created in-house. All of SiteGround users, regardless of the package they’ve opted for, enjoy their unique downtime prevention system. The web hosting company maintains their reputation for uptime rates that are 99.999% monthly, and 99.996% .Which is quite impressive, to be modest about it. For more information about SiteGround, Click Here.